The Beijing Evening News reported Thursday that Wu Jian Tong was "suddenly shocked" while plugging in an iPhone 4 connected to a supposedly "counterfeit" or third-party charger. 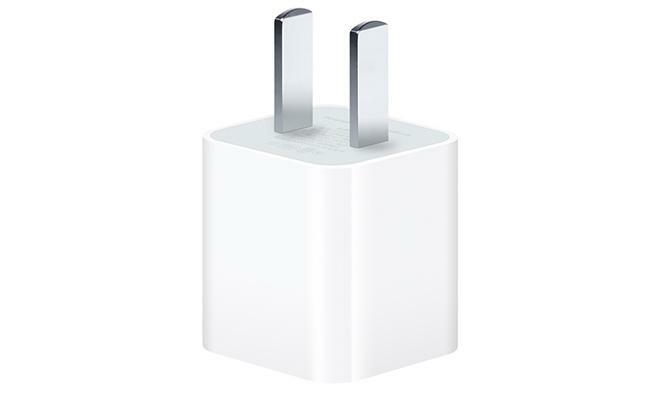 According to a translation of the report provided by ZDNet, Wu shouted "I'm getting shocked" as he connected his iPhone 4 to the allegedly counterfeit adapter. Wu's sister, who relayed the story to reporters, said she tried to unplug the device. "I then felt needle-like pains on my fingertips," she said. "The current was running from my finger, through to my arm and body, and to the foot." When the emergency medical team arrived on scene, Wu was not breathing and required CPR. Rushed to a nearby hospital, Wu was stabilized by doctors, but he remains in a coma as a result of the severe deprivation of oxygen to his brain. "It was no doubt an electric shock," Wu's doctor said. Wu's reported incident pre-dates the death of a Chinese woman allegedly electrocuted in a similar manner. A follow-up to that story from CCTV claims the device in question was actually an iPhone 4, not an iPhone 5 as originally reported, and that a non-Apple adapter was also involved. In response to the woman's death, which is still under investigation, Apple on Monday promised to "fully investigate and cooperate with authorities in [the] matter." The company has yet to issue a statement regarding Wu's alleged electrocution.